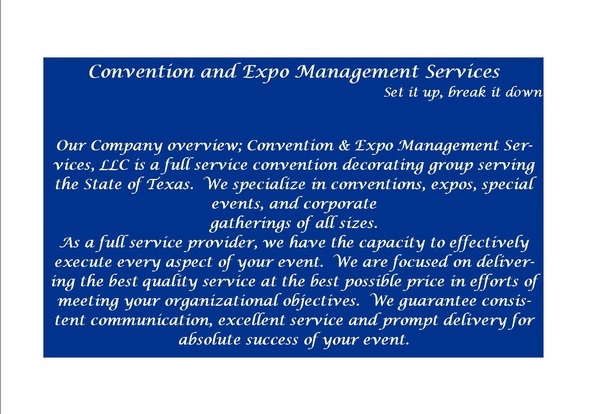 As a full service provider, we have the capacity to effectively execute every aspect of your event. We are focused on delivering the best quality service at the best possible price in efforts of meeting your organizational objectives. We guarantee consistent communication, excellent service and prompt delivery for absolute success of your event.